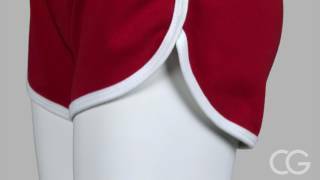 American Apparel Running Shorts put a modern spin on the 70's classic. Form-fitting. Order a smaller size for a tighter, trendier fit. 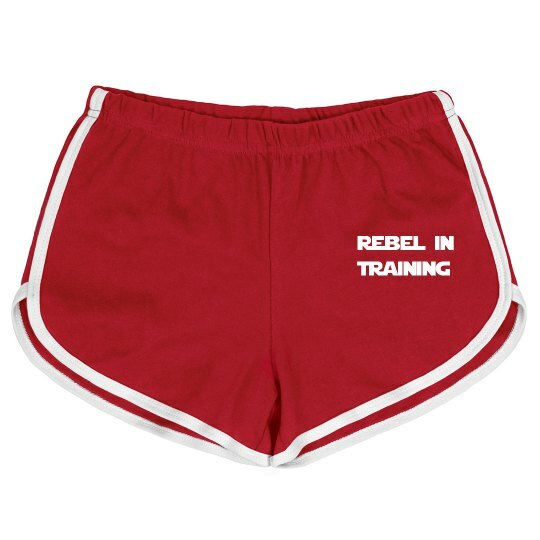 Train to be part of the Rebel Alliance with this custom pair of nerdy gym shorts. Take your fandom with you to your fitness lifestyle as a jedi rebel in training. Perfect to gift to fellow sci-fi lovers and fans of this iconic film franchise.